Talking Games Archives - Icebreakers, Icebreaker Ideas, Games, Activities! Talking games involve — you guessed it — talking! They often allow people to share their opinions or interesting things about themselves. Try them out and have fun! Talking Games Archives - Page 2 of 4 - Icebreakers,Ideas, Games, Activities! Bang / The Gun Name Game - Icebreakers,Ideas, Games, Activities! Categories - Icebreakers,Ideas, Games, Activities! 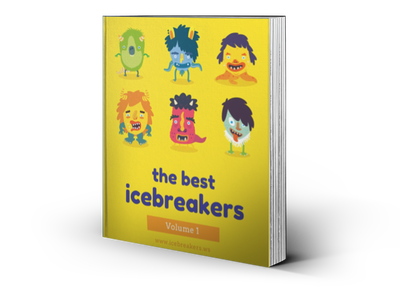 Sequence - Icebreakers,Ideas, Games, Activities! Crazy Job Interview - Icebreakers,Ideas, Games, Activities!